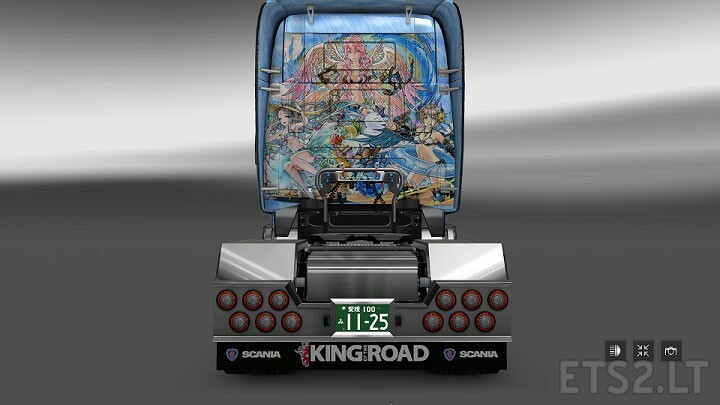 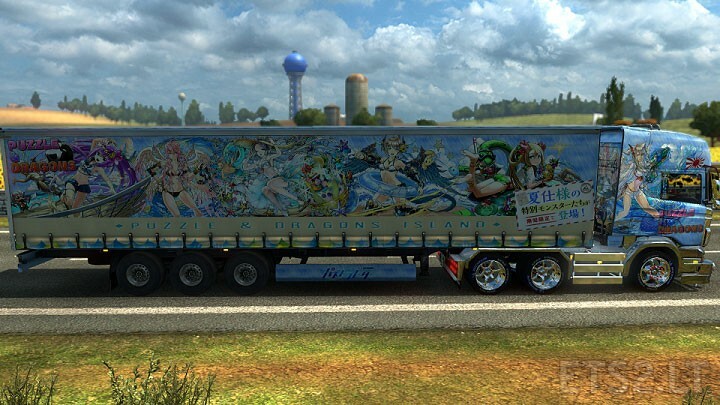 Truck skin of the Myr and advertising trailers of Puzzle and dragons summer events. 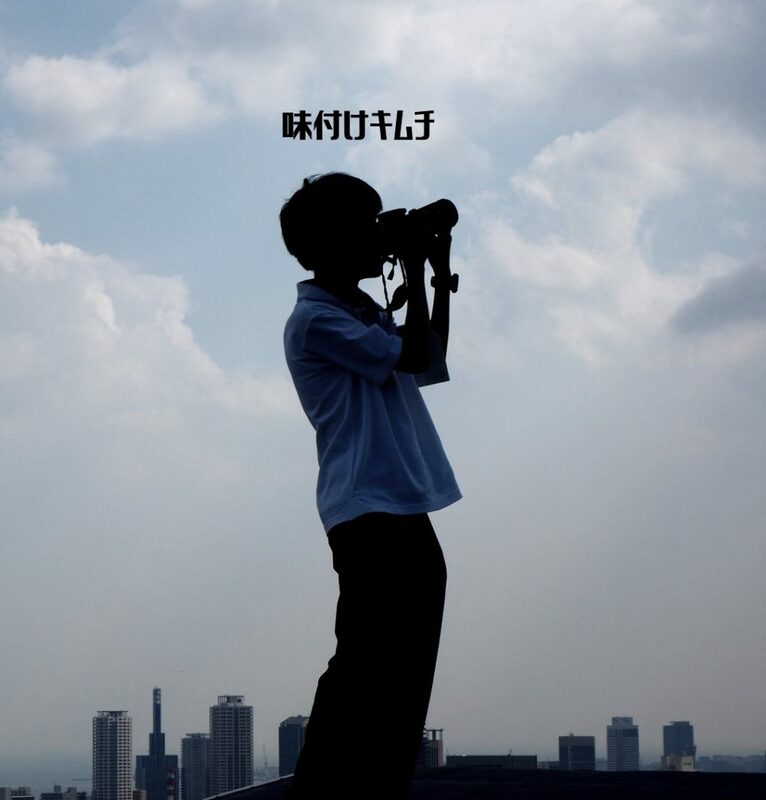 Have a fun. 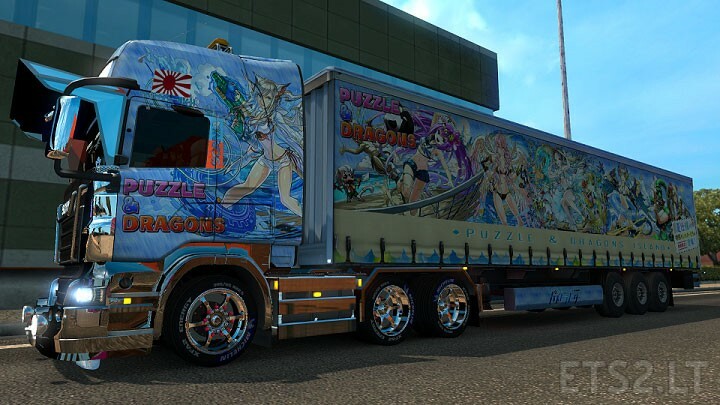 where i find this scania ? this scania is use Mishima custom mod.please explore on youtube.